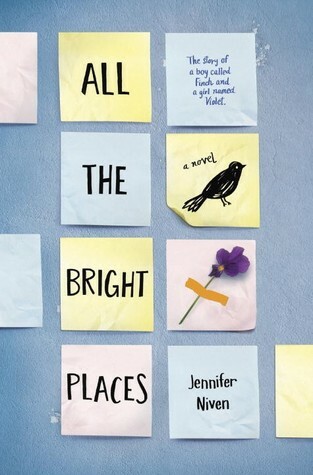 As most of you probably know, I have very strong opinions about ALL THE BRIGHT PLACES by Jennifer Niven. The amount of dislike-- nay, the amount of hatred-- I have for this book reaches a level I didn't know existed in my mind. Back in December, I reviewed ATBP after having debated for a solid three months about whether or not I should. I gave it a one star review, only because I couldn't give it anything lower. This review is undoubtedly my weakest, because I couldn't put my feelings into words and didn't want to explain why I hated the book so much, because it would lead to a spoilery review. Description from Goodreads: THE FAULT IN OUR STARS meets ELEANOR AND PARK in this exhilarating and heart-wrenching love story about a girl who learns to live from a boy who intends to die. When Finch and Violet meet on the ledge of the bell tower at school, it's unclear who saves whom. And when they pair up on a project to discover the "natural wonders" of their state, both Finch and Violet make more important discoveries: It's only with Violet that Finch can be himself-- a weird, funny, live-out-loud guy who's not such a freak after all. And it's only with Finch that Violet can forget to count away the days and start living them. But as Violet's world grows, Finch's begins to shrink. It's taken me a particularly long time to write this review. I read ALL THE BRIGHT PLACES in October, and I've thought about reviewing it multiple times but just could not bring myself to do it. In fact, the only reason I'm doing it now it to let you guys know that I didn't like it. I won't be going into much detail at all for this review, so my apologies ahead of time. Like Hazel and Augustus, I feel that there is a contract between author and reader. A contract that should always be stuck to, and that should be the baseline for each novel written. ALL THE BRIGHT PLACES, I feel, was in major violation of said contract. I loved this book until about half way through. Near the midpoint, I could tell something just wasn't quite right, and that's when the heaviness started coming into play. And it was a dump, too. 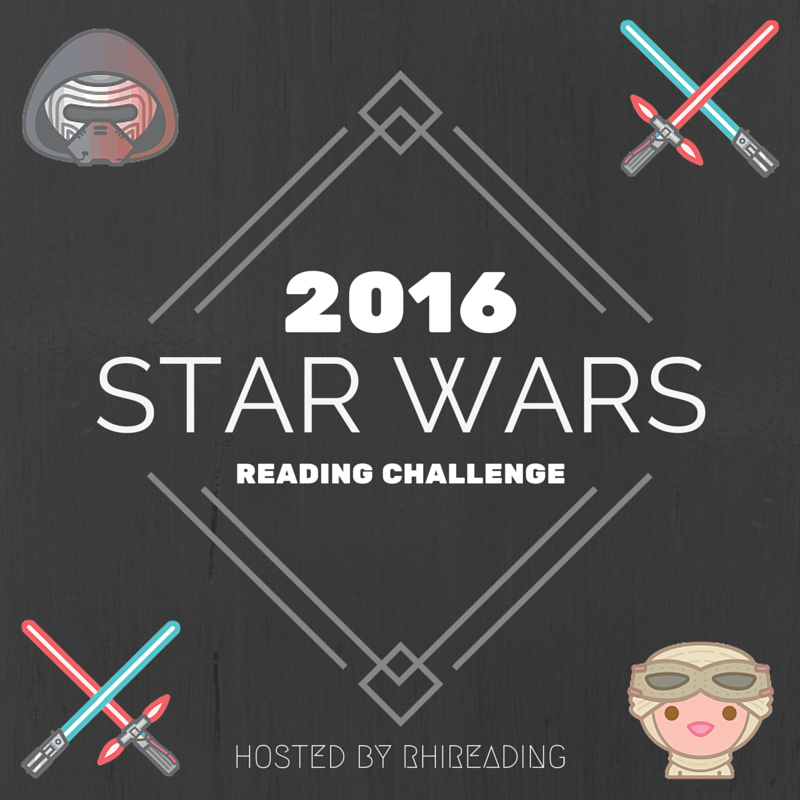 It wasn't just steady heavy until the climax, it was heavy-all-at-once-within-like-ten-chapters. Which was fine. Until it wasn't. I have very conflicted feelings about ALL THE BRIGHT PLACES, and I know after having seen it win and be nominated for all of these awards that I'm not on the side of the people, but... this one just struck me wrong. At one point, I had to put the book down and get my mind off of it-- this is when I had to decide whether I wanted to finish it or not. I ended up reading until the last page, which was probably the wrong decision, looking back, and now I'm here. ALL THE BRIGHT PLACES earns a single solitary star from me, for reasons mentioned above and feelings I can't explain. Have any of you disliked this one? So that was my review for it. And I tried being nice with it, so it didn't seem like I was slamming the book. But man, did I slam it. My Twitter crew heard about it often-- every time something happened in the bookish world relating to ALL THE BRIGHT PLACES, my phone would start pinging. Movie deal. Casting. Award nomination. Award winning. And it got to the point where people in my crew have started to read it, so that they can see why I didn't like it. But they're reading it, and they're loving it. And I just wanted to punch them when they told me. Don't they understand? Don't they see why this book is so absolutely terrible? Why don't they get it. Flash forward to Day Two of BEA. I decide to go stand in line for Jennifer's signing of HOLDING UP THE UNIVERSE. We were in line for probably 30-45 minutes before we got to meet her, and as I stepped up to meet Jennifer, I didn't know what I was going to say. What was I supposed to do, tell her outright that I DESPISED her book? I had no idea, but I couldn't just say nothing while she signed my book. So. Of course. I opened my mouth. I told her about how I was really enjoying the book until I got to "THE PART". She told me knew exactly which part I was talking about, and she waited patiently while I explained how I'd never gotten so angry at a book. How I full-on ugly cried at a book festival while I read it. How I threw the book across the room and sat stunned at the events that led to the end of the book. She laughed, and I opened my mouth again. I still can't believe what I told her. The friend I was with at that signing happened to be in my Twitter crew, and the look she shot me was one of absolute incredulity. Honestly, my face probably mirrored hers. Because it wasn't until I said it that I realized... I loved ALL THE BRIGHT PLACES. I loved it so much that I was able to become completely enraptured in the story, and feel the immense anger, not because the book was bad, but because life is so unfair. Even to fictional characters. The thing about YA is that, most of the time, there's a happy ending. Some sort of silver lining. The boy gets the girl, the bad guy gets killed, the problems are solved, the suicide is prevented. But that's not life. That's sugarcoating. That's fantasy. That's not how life works. In reality, the girl isn't interested in the boy. The bad guy gets away with it. The suicide is seen through. And I think that's why I got so angry. Reading YA has taught me to expect the rainbow at the end of the storm, and I didn't find that in ATBP. What I found didn't leave me with a smile, it left me torn apart. Now, looking back at the details of ALL THE BRIGHT PLACES, I can see how much I enjoyed it. Even when things started taking a downward spiral, and I had to set the book down and immerse myself in another task to get my mind off of it... I loved it. Honestly, I should have realized it earlier, when my thoughts kept traveling back to the places in Indiana that Finch and Violet visited, and how I wanted to take a road trip to see them myself. Or when I thought about how emotionally wrecked the book left me. Or the fact that it got me so riled and made me feel so many different things-- pain, joy, sadness, rage, just to name a few of them. But somehow I remained oblivious to my own feelings until the moment I spoke to Jennifer. And now, I'm so happy to say that I really and truly loved this book. I'm also ready to change my one star review to a five star, and encourage as many people as possible to read it. Because this is one of the most moving and gut-wrenching books I have ever read, and it deserves to be read by people all over this world. Oh wow I was completely expecting something different from your post! (Also I love how you told all of that to Jennifer Niven, that takes guts!). I definitely felt the same way with ATBP, because I was also expecting a happy ending. But you're right, that's not how life works, as much as I want it to. This was really awesome to read Stephanie! Hi *waves* I expected something different from myself in terms of this post as well, but once I realized my true feelings, I HAD to correct my bad review. It was fun to talk to her and tell her how much her book affected me. Jennifer is a lovely gal. 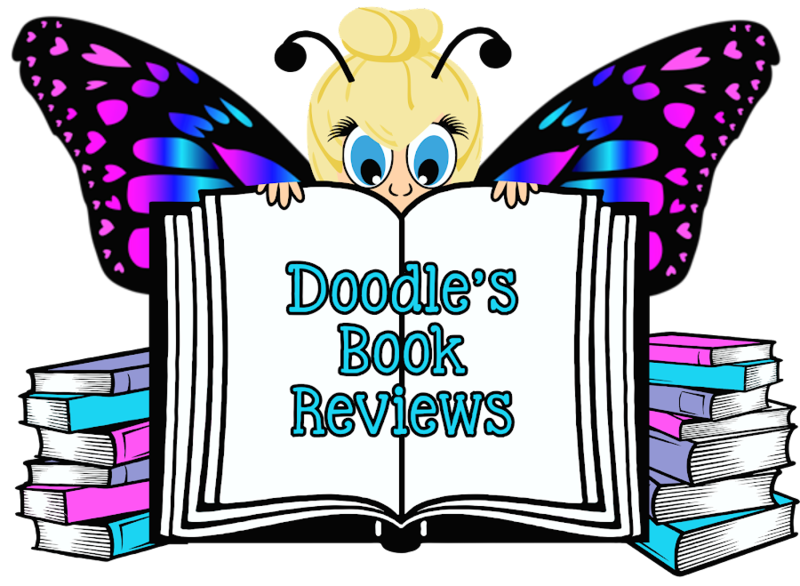 Under-Appreciated Books Blog Tour Sign-Up!